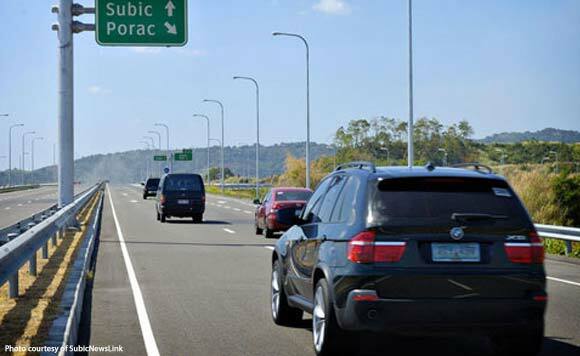 An official of the North Luzon Expressway (NLEX) on Thursday said they are expecting the traffic volume in the major thoroughfare would increase by 10 percent to 15 percent due to the Holy Week exodus. “Last year, we have 250,000 average daily entries but there is a particular day, Holy Wednesday, when we hit 330,000 vehicles entries. So we’re in fact ready to accommodate up to 15 percent,” he added.